The original series of Doctor Who ran on television for 26 years, telling thrilling stories of monsters and marvels that enthralled children and adults alike. It has taken half that time to issue all those adventures on DVD, but finally you can now watch every archived episode* in pristine quality. If the prospect of setting out on such a venture daunts you, however, then fear not because The Classic Doctor Who DVD Compendium will guide you every step of the way. Every disc, every episode, every extra is collated, chronicled and cross-referenced in this complete guide to classic Doctor Who on DVD, with spoiler-free story outlines so no surprises are ruined for those still discovering the original series, suggestions for similar tales to those you already know you like, information on the extensive restoration work that has made the episodes look better than they ever have, and details of the wealth of special features on every disc that expand your knowledge of the worlds of Doctor Who - all fully indexed for easy reference. 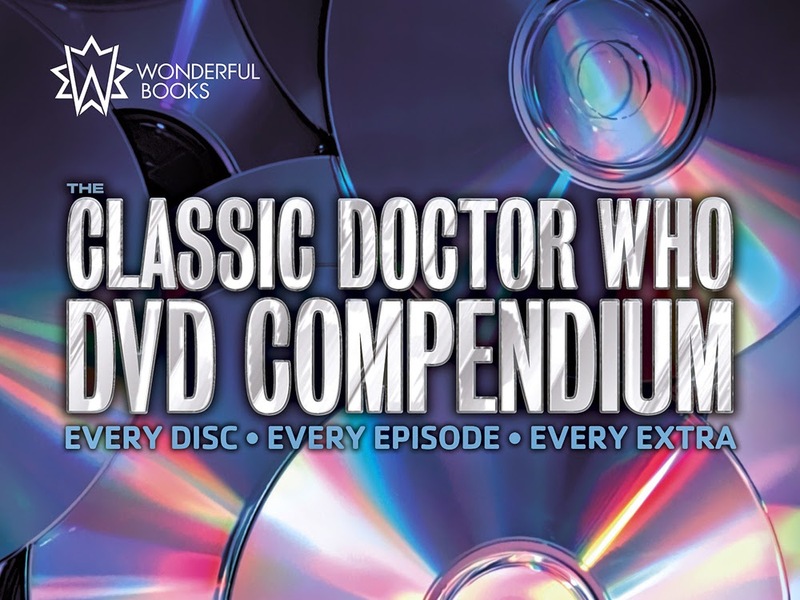 If you're only just learning about the long story of Doctor Who then The Classic Doctor Who DVD Compendium will guide you through the adventure ahead. If you're still building your collection it will help you discover further stories you're sure to enjoy, and if you already have every release, this book will be your ultimate companion to the complete range. *Okay, there's still one to go. The Classic Doctor Who DVD Compendium, by Paul Smith, is due out this summer. He has previously released books such as Time and Space Visualiser, which we reviewed here. I need to update my VHS to DVD and Digital!